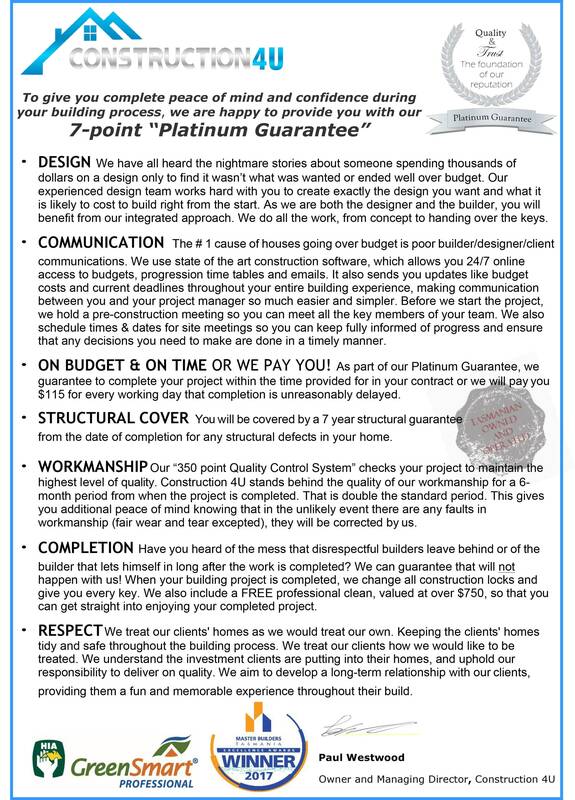 To give you complete peace of mind and confidence during your building process, we are happy to provide you with our 7-point “Platinum Guarantee”. All projects are backed by the Construction 4U 7-point Platinum Guarantee, so that you have peace of mind that any work is in expert and experienced hands, and build to the highest professional quality. Learn about some of Tasmania's most common new build and renovation mistakes - and how to avoid them! Get started with Construction 4U today! Contact us today on 0408 020 897 to arrange your session (valued at $215) with Paul Westwood (Managing Director). 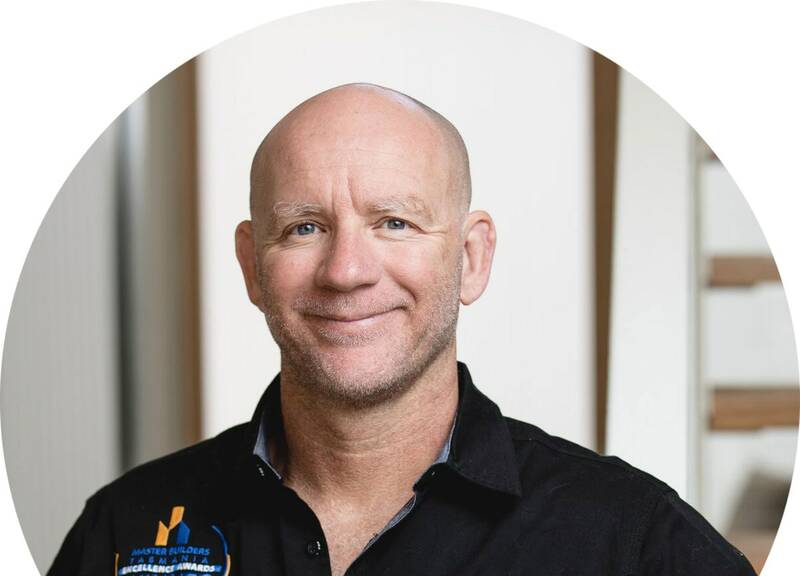 Paul will meet with you to help get your dream home plans underway, and if you already have an architect you can invite him/her to attend too. There is no obligation to build with us after meeting with Paul. You won’t be tied into any contracts at this stage. You only contract when you are 100% satisfied. 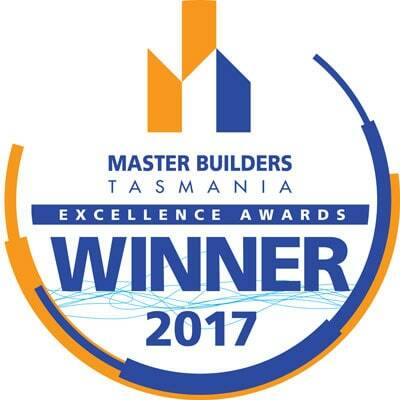 Construction 4U is a well-established team of Tasmanian builders that provide an excellent standard and quality of new build, renovation, extension and alteration as well as steep and difficult site services. 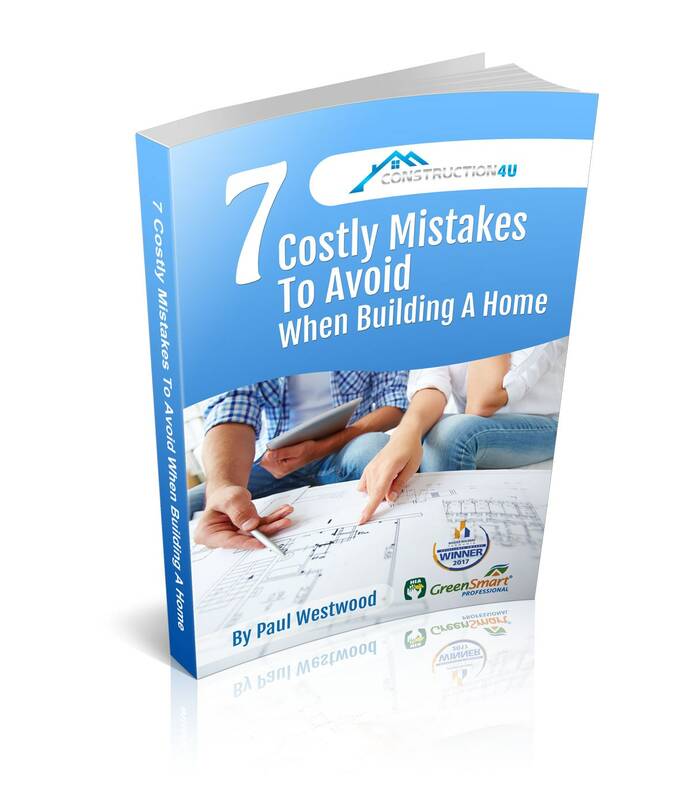 Download your free copy of our e-Book "7 Costly Mistakes To Avoid When Building A Home"
© Copyright 2019 Construction 4U. All rights reserved. This website is by Domin8 Designs.